If you’ve followed my blog for a while, you’ll have noticed that I’m *slightly* obsessed with make-up and skincare. It’s not a new thing. I think I got my first lipstick when I was about 12 (a hideous dark plum, if memory serves). It’s been a love affair ever since. Back in the day, I would spend all my pocket money on Natural Collection. 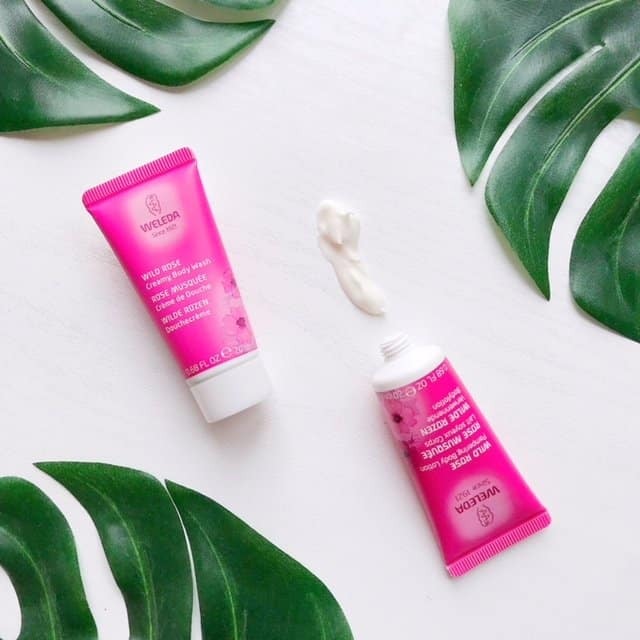 So even then, I was interested in natural beauty – though I’m pretty sure those products hadn’t been near a natural ingredient! Now, many (many) years later, I’ve made the switch to cleaner beauty, and my skin has never been happier! Over the past eight years I’ve been slowly switching my conventional beauty products to more natural versions. I first started when I was pregnant with Ava. Our skin is the biggest organ in our bodies and absorbs what we put on it. I personally wasn’t comfortable with slathering on all my lotions and potions. It worried me that all those parabens, petroleum derivatives and chemicals were going into my bloodstream, and therefore that of my unborn child. Back then, natural beauty was not that easy to find. It was also really expensive, and a lot of it just didn’t work. Thankfully the internet is now awash with brilliant clean beauty brands, many more affordable products. And lots of them actually work! Interested in finding tried and tested clean and natural beauty products? You can find my natural beauty boost archives here. I agree, and for me, it means choosing products that contain minimal synthetic ingredients, and are 100% natural where possible. I also try to choose products and companies that consider their impact on the environment and the people that make the products. I try to support ethical businesses and avoid companies that exploit either their workers or the environment. It’s also important to me that products aren’t tested on animals. You may think that the brands you buy here in the UK aren’t tested on animals. However, if you check the brand’s parent company and it’s sold in China, their products will have been tested on animals at some point, due to Chinese laws. 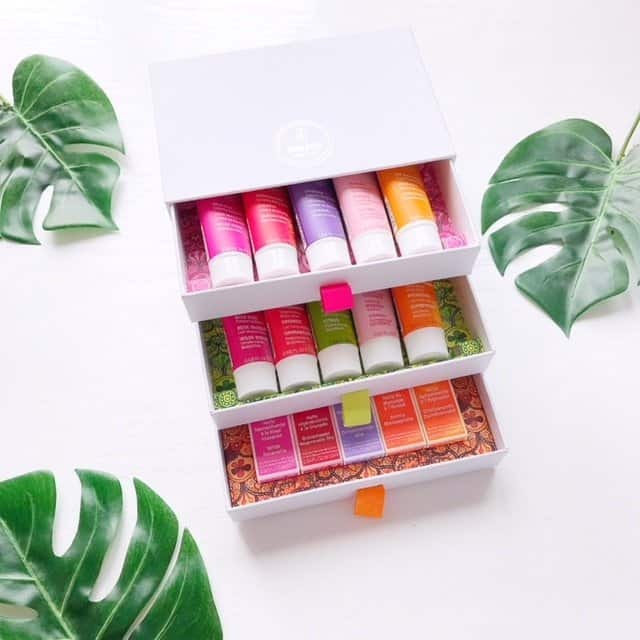 Weleda have sent me a treasure box of mini natural body products to try*, to help raise the profile of their Cleaner Beauty mission. 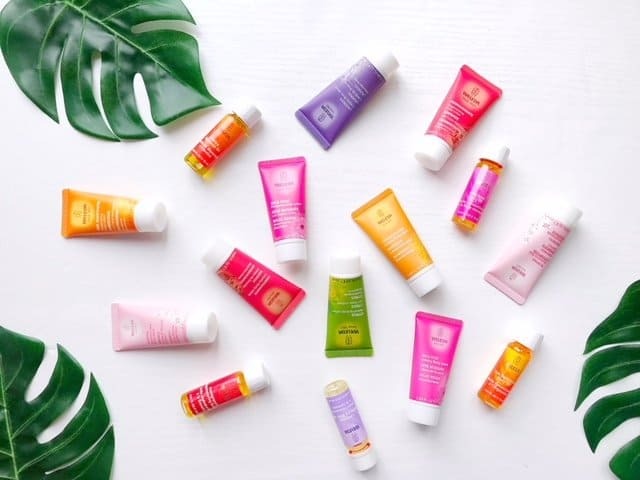 Aside from being ultra cute, the mini products, including body washes, body lotions and oils are natural and smell gorgeous. Ava and Thea had a great time sniffing them all! Weleda take clean beauty seriously. They’ve been growing and creating 100% natural, organic body care products for nearly a century. Lots of their products have the original recipes, so they’ve obviously stood the test of time. 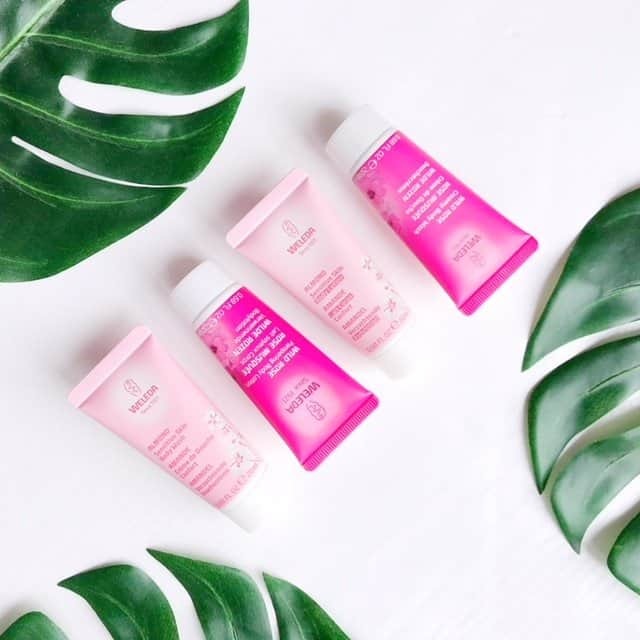 You can read an interview with Weleda’s Jayne Sterland here, and she explains more about Weleda’s clean beauty philosophy. I’ve actually been using Weleda Citrus Body Lotion for a while now, as I chose to review it for my Citrus Zing for Spring collection post a few weeks ago. So I’m happy to discover some gorgeous new fragrances and formulas, like this lovely Wild Rose duo. 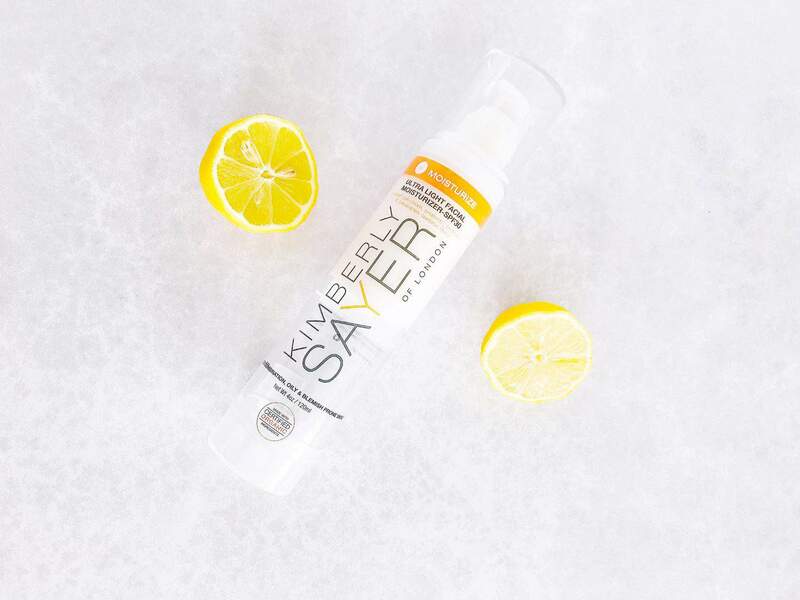 My first clean beauty success was discovering Kimberly Sayer Ultra Light Facial Moisturiser, which you can read about here. I found it years ago and haven’t swayed from it since, which is very unlike me, as I love trying new products. The first clean mascara I found that I loved is by PHB Ethical Beauty. Aside from its impressive lash-lengthening and volumising properties, it has great ethical credentials. 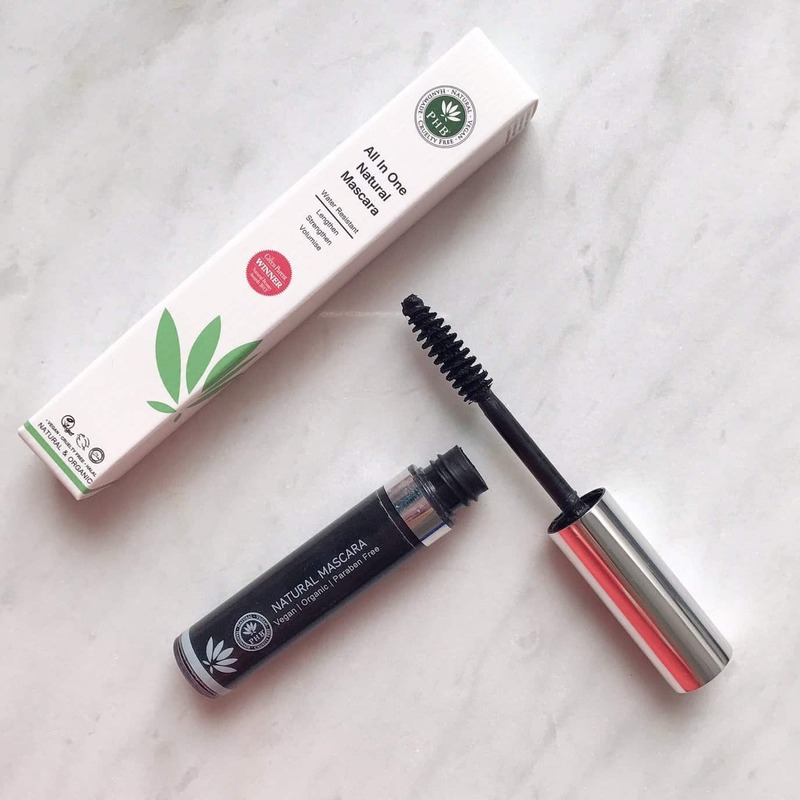 Read more about PHB Ethical Beauty All in One Mascara, and see before and after pictures of my lashes here. Finding a great clean shampoo and conditioner took me ages and loads of failed attempts. But I’m thrilled to have found two fab options that make my hair happy. 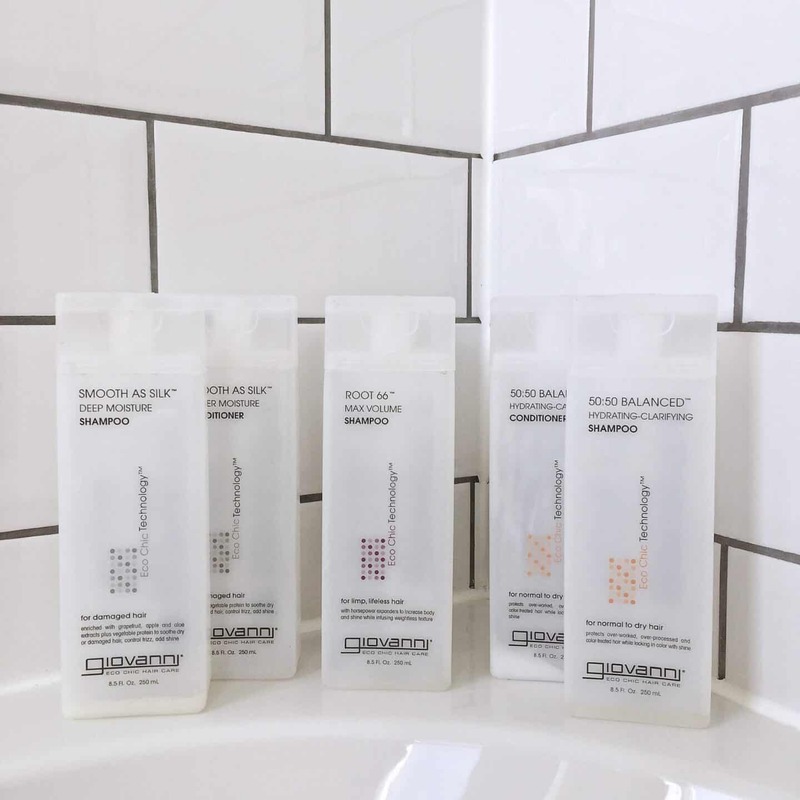 Giovanni Eco Chic Shampoo and Conditioner, which you can read about here. 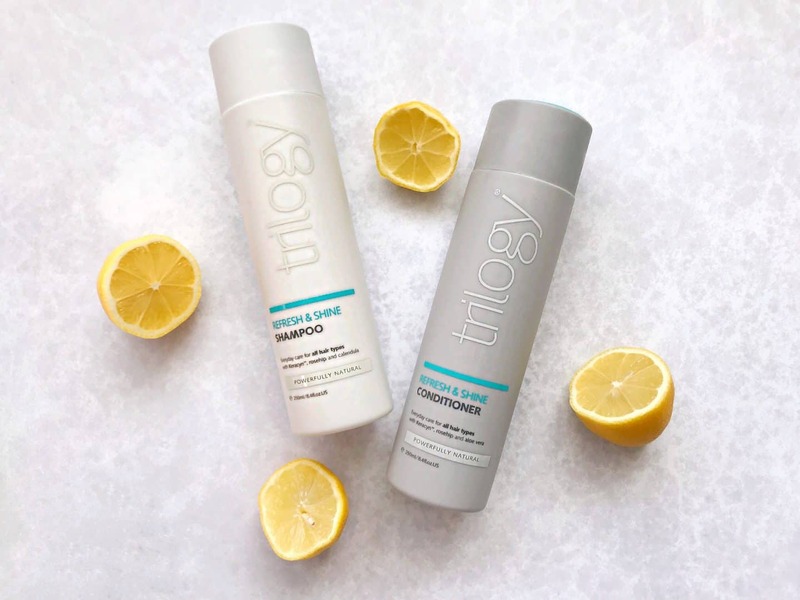 A more recent discovery is Trilogy Shampoo and Conditioner, which I reviewed here. Foundation can be a hard nut to crack anyway and throwing a desire for clean ingredients into the mix makes it even more tricky! 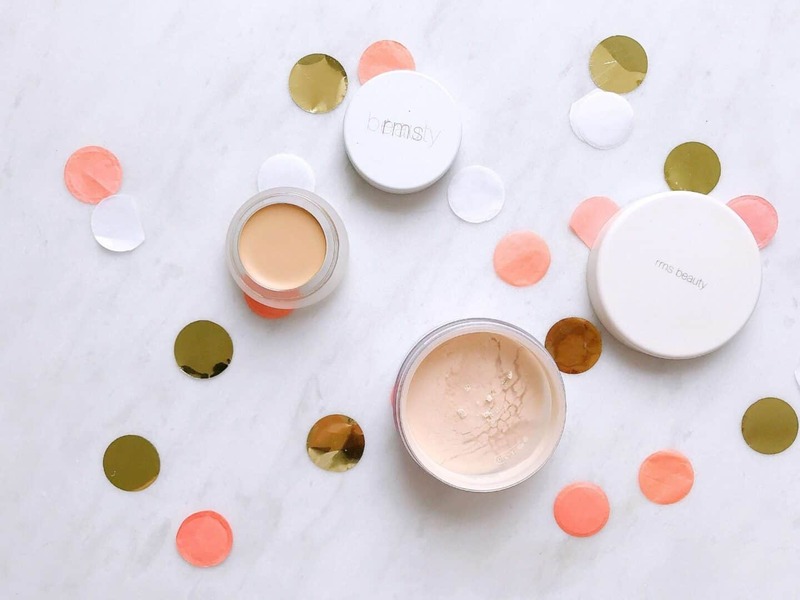 I’m impressed by RMS Beauty ‘Un’ Cover-up, which you can read about here. I’ve also recently discovered Inika mineral foundation which i’ll be reviewing soon. Spoiler alert: I love it! What are your thoughts on cleaner beauty? Is it something you’ve been considering? I hope this post has helped shed some light on why the switch to cleaner beauty is so important to me.